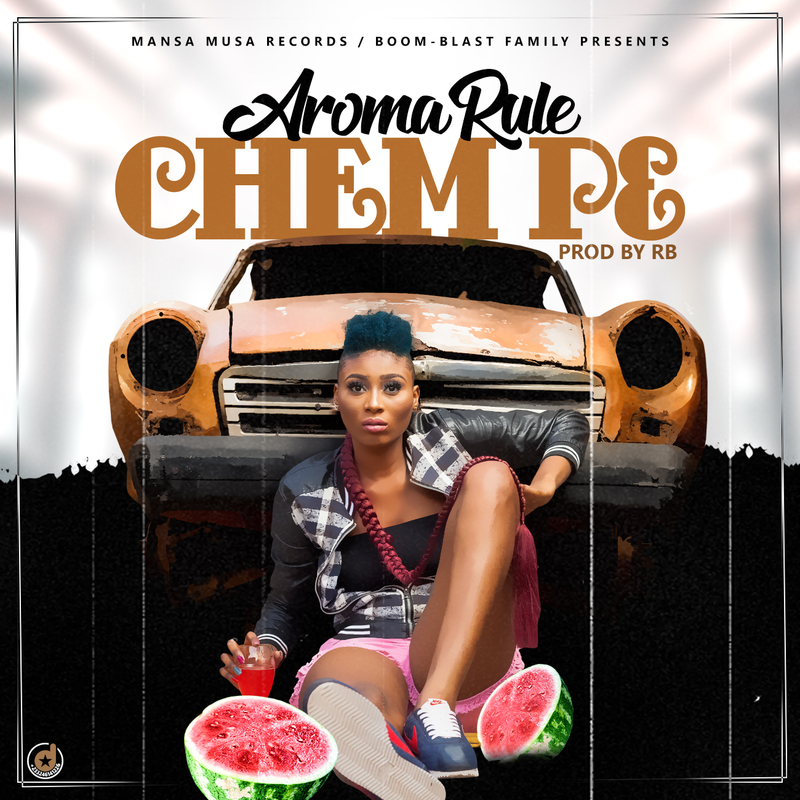 From the camp of Mansa Musa Records / Boom-Blast Family comes Aroma Rule, the fastest rising and budding artiste to erupt from Ghana, is releasing her maiden song, titled: "Chem p3" produced and mastered by R.B. Aroma's style of music is a fusion of Ghanaian High-Life and Jamaican Dancehall, thus call her style: High-Dance. 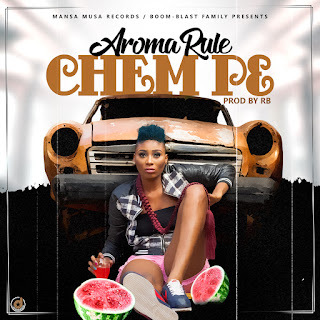 Aroma has a unique style of delivery and melodies that will captivate music lovers, not to talk about her charming looks, slim stature and an undeniable height. she believes after the demise of the late Ebony Reign, no female artiste has been able to shake The Ghana Music Industry, and she is yet to do that. Music lovers across the world should download and enjoy this soothing and melodious piece "Chem p3" which literary means equal division. Don't forget, her catchy and coined phrases are #Rule dem and #School dem /#cutest and the baddest. Aroma Rule to the world !!! !